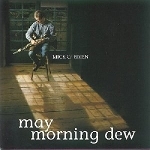 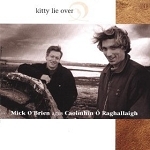 In 2003 Mick O’Brien ( uilleann pipes, flute, whistle) and Caoimhin O Raghallaigh (fiddle, hardanger fiddle, whistle) released their acclaimed first duet CD, Kitty Lie Over. 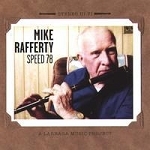 The combination of tradition, skill and sheer love of the music was irresistible. 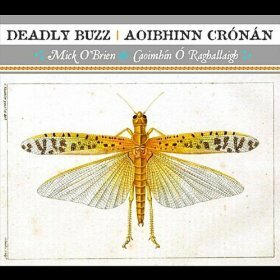 With the bar set this high their second duet, Aoibhinn Crónán (The Deadly Buzz), has a lot to live up to – and it does, with style.